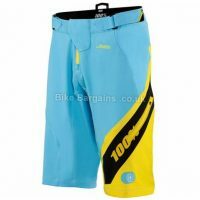 These Royal Victory Race Shorts have been Race proven by the world's leading MTB teams in DH and Enduro such as Steve Peat, Mike Jones, Joe Smith and Mark Weir. 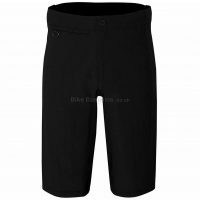 These shorts have been tailored and specified to the requirements of the fastest riders in the world which makes these Royal Victory Shorts true thoroughbred Race shorts, with nothing left to chance. 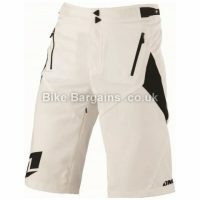 Full weightless sublimated graphics, ratchet closure waistband and a pedal friendly tailored design are just some of the features of these shorts. Features: Full weightless sublimated graphics Full mesh wicking lining with lycra stretch waist panel silicone gripper elasticated internal waistband Crotch and lower back stretch panels Ratchet closure waistband 2 zip closure hand pockets Side waist 4 way stretch panels Pedal friendly tailored design All-Ride/Race fit Race proven perforated 500D Polyester. View more info about Royal's MTB apparel.